On Sunday, an Absa Premiership encounter between Bloemfontein Celtic and Cape Town City was called off due to fan violence. 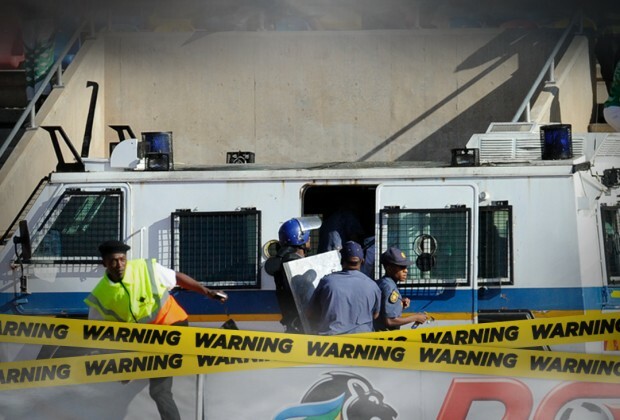 The PSL sent out a strong statement condemning the violence that played out and advised that action will be taken in due course. In this episode of The Big Issue, we speak to all sides involved to search for the truth behind the violence.